Richie Jen (Yam Yin Chai)'s directing debut ALL YOU NEED IS LOVE (LOK PAU BA OI CHING) will open next month. 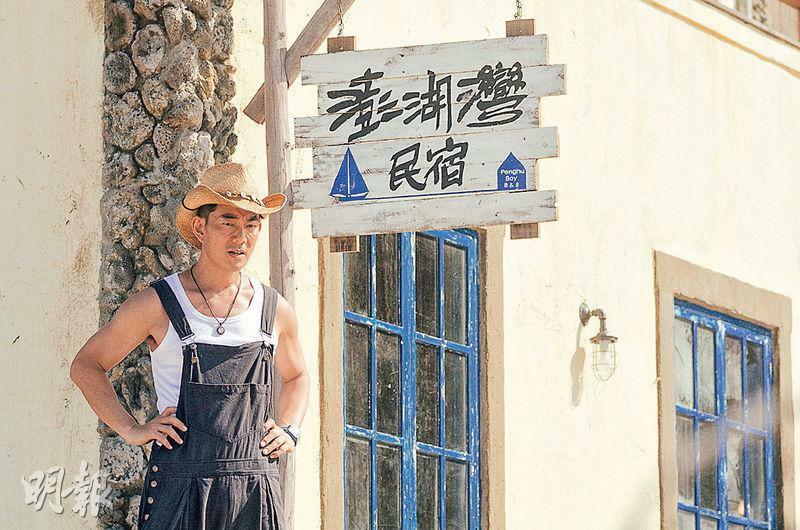 The film spent seven figures on building a seaside bed and breakfast in Taiwan's Penghu for its main location. 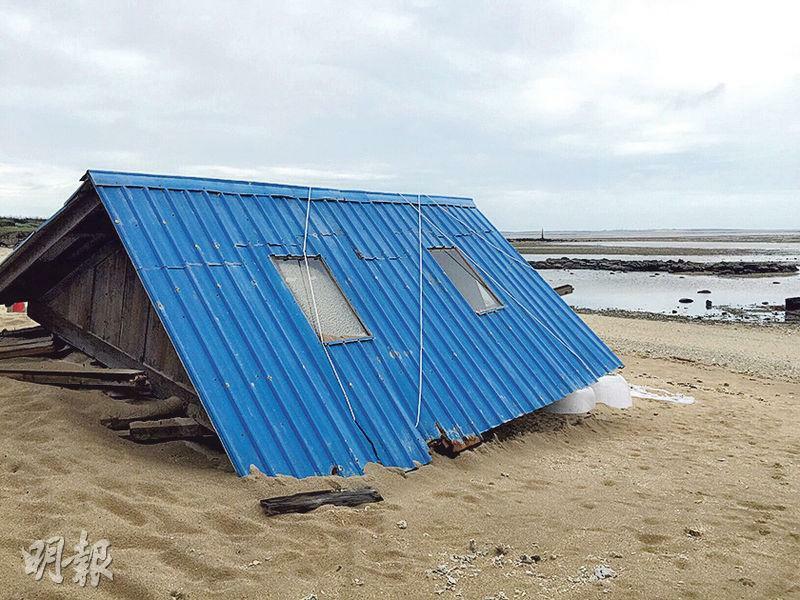 Unfortunately last week Taiwan suffered from typhoon Soudelor, which blew the bed and breakfast apart. Siu Chai was very heartbroken to see the effort that was filled with memories destroyed. He stated that if the film performs well he will definitely rebuild on the original site. Siu Chai spared no effort or expense on his directing debut. Not only did he invite goddess Shu Qi to be his lead actress, he also spent around HK$ 5 million to build the "Penghu Bay bed and breakfast" in Baisha Village, Baisha Bay of the Chi Kan Harbor in Penghu County, Taiwan. He even invited THE LIFE OF PI's prop team to build the residence. Because the location was conservation area, no permanent structure could be built. Thus when they built they could not use anything too stable. After the shoot, the residence became a landmark. Earlier Siu Chai even personally took a tour to visit. Unfortunately last week Soudelor struck Taiwan and Penghu was not spared. The entire residence was blown into piece. Not only was the doors and windows blown off, the roof was blown away and the wooden floor boards were in pieces. After seeing the photos Siu Chai was very saddened. He helplessly said, "This typhoon caused a lot of damage. Our main location 'resident' was completely destroyed, which was quite heartbreaking. However, the authorities would be busy with the disaster relief and would not have any resource or budget to restore it. If the film does very well, we would come up with ways to rebuild it. Ultimately this is one of the main locations of our film and the beautiful memory in everyone's heart. I hope we can charge ahead together!"